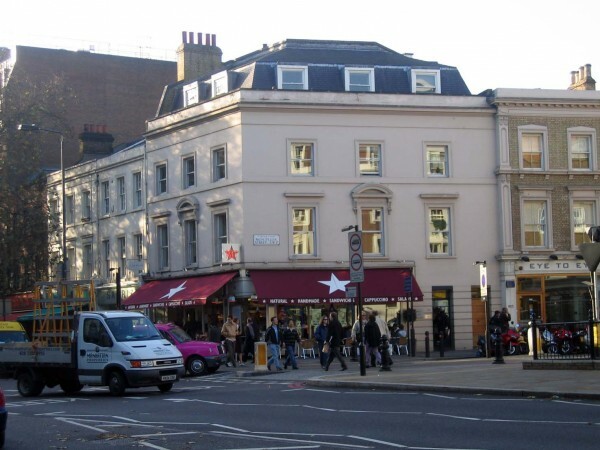 Knightsbridge Homes, Brompton Road & Montpelier Street, SW7 1EX. 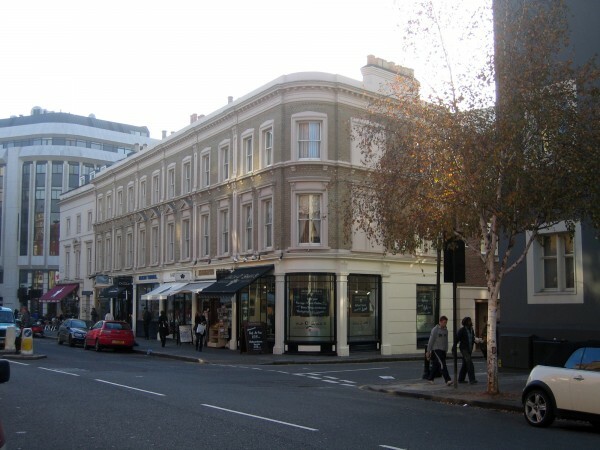 John Muir at leading London residential architect and interior designer 4D Studio delivered this much admired Knightsbridge conservation project that fronts Brompton Road and Montpelier Street. 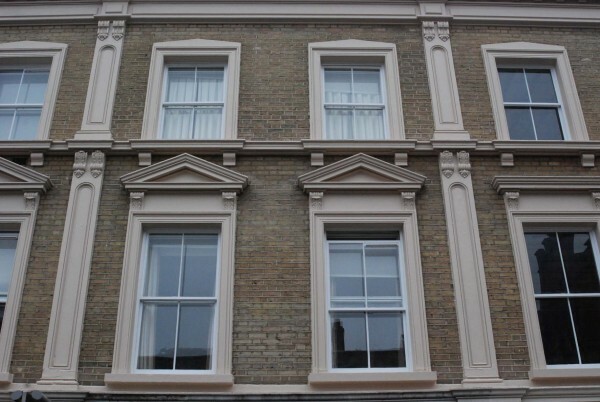 While retaining and restoring the historic London facades of the existing building the residential architects at 4D Studio designed the building behind the facades to create 12 high quality apartments on first and second floor level. 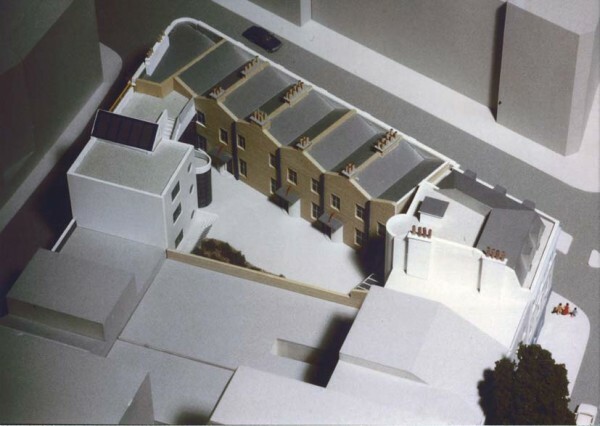 Each apartment has access to a generous courtyard garden at first floor level. 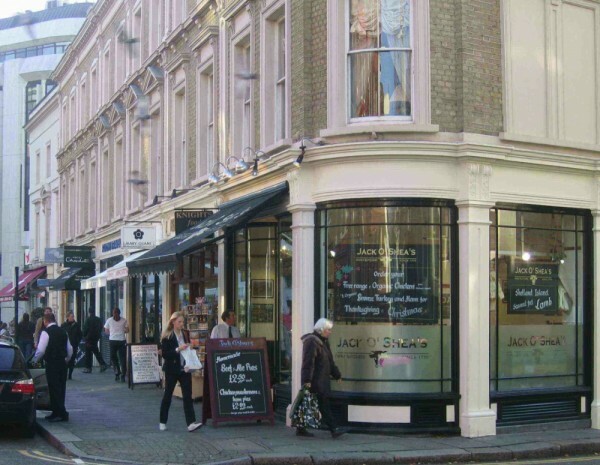 Six prime retail units have been created to provide a vibrant active frontage in Montpelier Street and Brompton Road.